The Atemio AM 6100 HD set-top box is a Full HD cable and TDT receiver with open-source Linux operating system E2 and the new powerful dual thread BCM7362 processor. 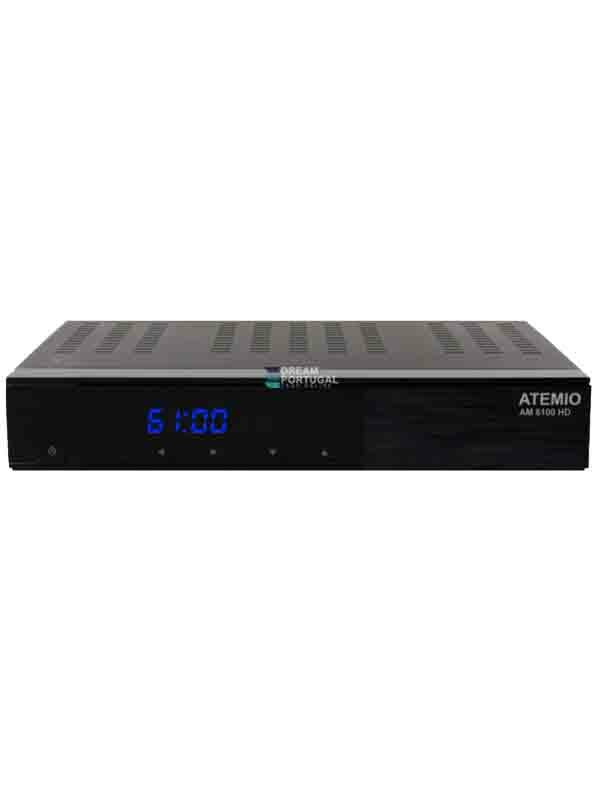 The Atemio AM 6100 HD set-top-box is a Full HD cable and TDT receiver with open-source Linux operating system E2 and the new powerful dual thread BCM7362 processor. The box convinced by the 512 MB Flash memory, the fast zapping and a high picture quality. AM 6000 HD offers the best of quality coupled with many features at a fair price. It enables the reception of digital satellite programs in the best picture quality in SD and HD. The open-source Linux operating system E2 offers the general adaptability of the user interface by different skins, installing a wide range of plugins and settings that can be easily installed because of the big flash memory.